even through one of the most challenging years of her life. How to keep from spiraling down when bad things happen. How to stay positive and moving forward no matter what. How to feel good in the midst of the muck. more grateful, alive, and at peace. 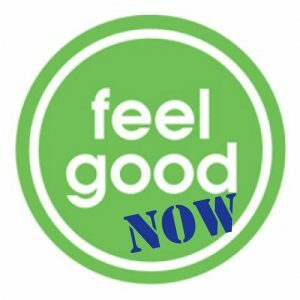 Never underestimate the power of feeling good!